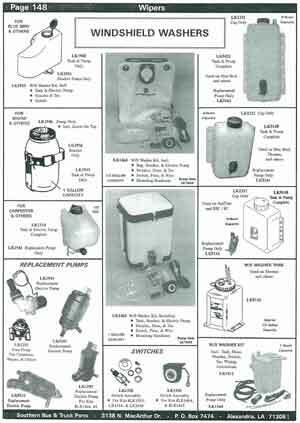 Looking for Windshield Washer Parts for a School Bus? We can help! 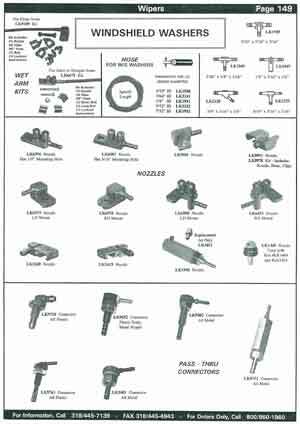 The following cataglog pages can help you find connectors, nozzles, pumps and tanks.